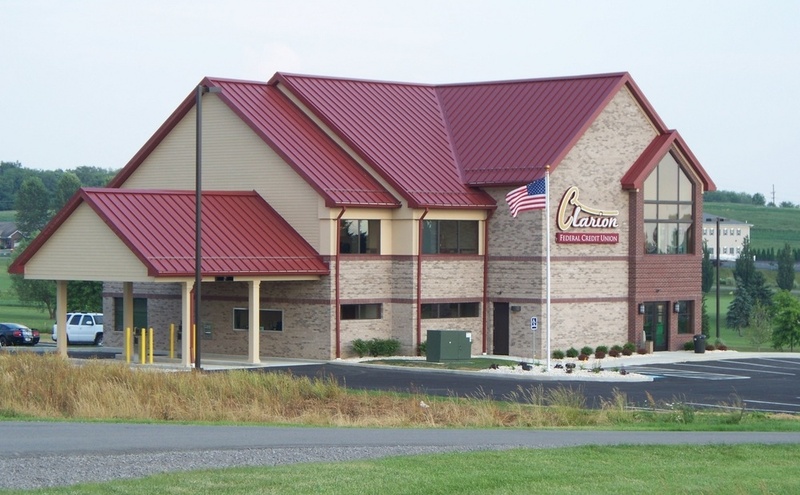 Full-time Director position available with Clarion County Domestic Relations Office. Associate or Bachelor’s degree and two years experience in family law, or a combination of experience and education required. Must have supervisory and accounting experience and strong computer skills. A letter of interest and thorough resume with at least three references should be submitted by email to tjslike@co.clarion.pa.us. Clarion County Domestic Relations Office is under the supervision of the Honorable James G. Arner, President Judge. Resumes will be accepted through August 6, 2018. A complete Job Description can be found at www.co.clarion.pa.us in the Human Resources section. Clarion County is an Equal Opportunity Employer.